Jimmie Hepburn has 30 years experience in farming fish. Educated as an ecologist initially working in conservation in Africa and Asia, he later worked in the management of wild fisheries along with playing leadership roles in the farming of salmon, trout and carp enterprises. Gaining an MSc (Distinction) in Human Ecology in 1995, which he considered how aquaculture could develop towards sustainability in Scotland, he then played a key role in developing an organic standard for aquaculture in the UK for several species of shellfish, crustaceans and fish. 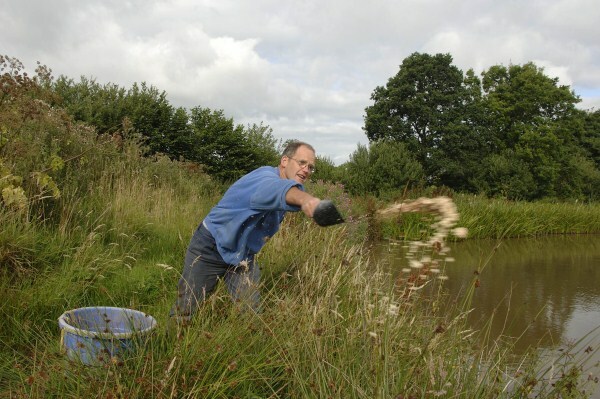 Working freelance as a consultant in aquaculture, training and project/design/management for ponds and lakes, he has developed a sound grasp of the theory as well as how to put it into practice. Jimmie is a Fellow of the Centre of Human Ecology, Chair of the Soil Association's Aquaculture Standards Committee, member of DEFRA's English Aquaculture Consultation Group and committee member of the Blackdown Hills Transition Group. 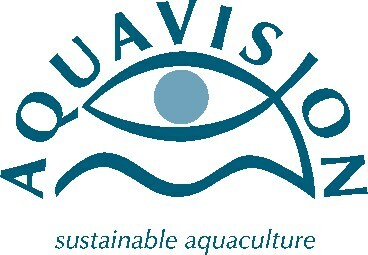 The company Aquavision was founded by Jimmie and Penny Hepburn in 1999. The logo encapsulates the company’s mission: to inspire a new vision for farming water for the benefit of future generations. For many who enjoy fish to eat however, few are aware where their fish have come from, and how best to meet the demands in the future. • Providing opportunities for people to actually practice responsible aquaculture themselves and experience the benefits directly.